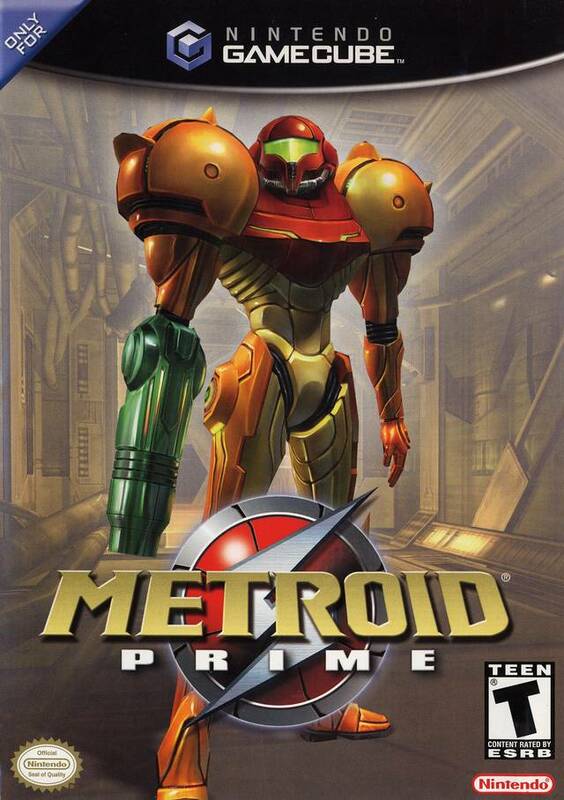 Metroid Prime was a game of firsts for the Metroid series. 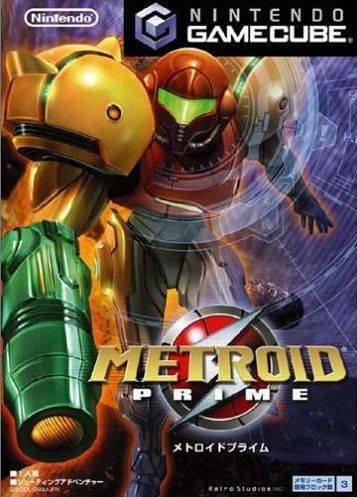 It was the first game to be developed by an American company, the first game in the series that was 3d, and went into a radical new role as a first person so much so that nintendo coined a new name for it. First Person Adventure.